We are honored by the trust you have placed in us. We consider caring for your children to be the one of the most important of all possible human endeavors. 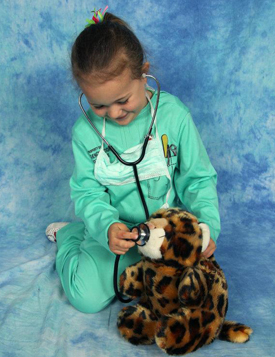 We pledge to make every effort to provide you with the best possible pediatric medical care.